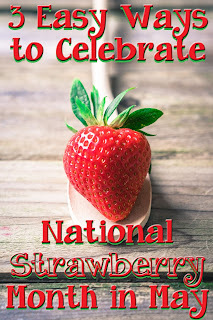 What more delicious way to enjoy the month of May than by celebrating National Strawberry Month? 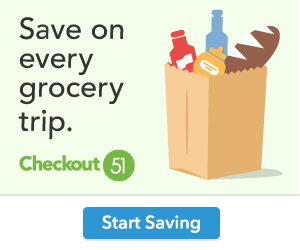 From family outings to strawberry-inspired gifts, here are some great ideas for kicking off summer from the discount experts at Dollar General. Plan a family outing by finding a local strawberry farm and spending the afternoon picking fresh strawberries. Make it a fun-filled day by packing a picnic lunch with some of your favorite snacks. Add your newly-picked strawberries to yogurt for a sweet dessert or toss some into a salad for a farm-fresh, delicious meal. 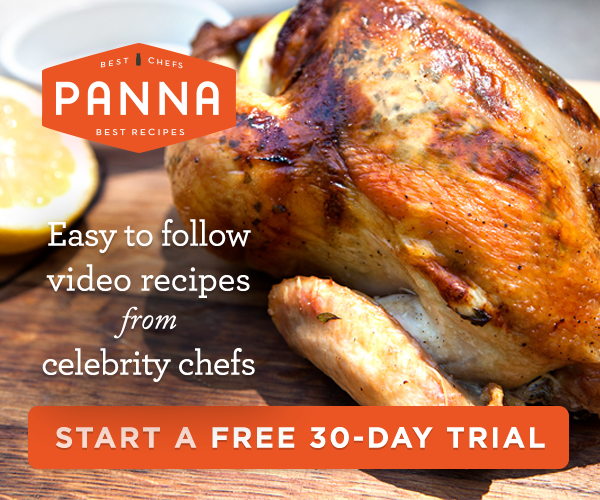 Celebrate an entire day cooking meals using strawberries as the key ingredient in every recipe. Prepare strawberry pancakes for breakfast, make strawberry milkshakes as a delicious (and even healthful) snack and brew a batch of strawberry lemonade. Search easy recipes online or access DG Easy Meals for simple ideas on how to plan your strawberry-themed meals. Not only do strawberries taste great, but they smell great too. You can show someone you care by creating a gift basket of strawberry-themed goodies. Search for strawberry-scented shampoo and conditioner, air fresheners and strawberry flavored candy and snacks at your local retail store. Decorate the basket with pink and red tissue paper and ribbon as a simple, final touch. 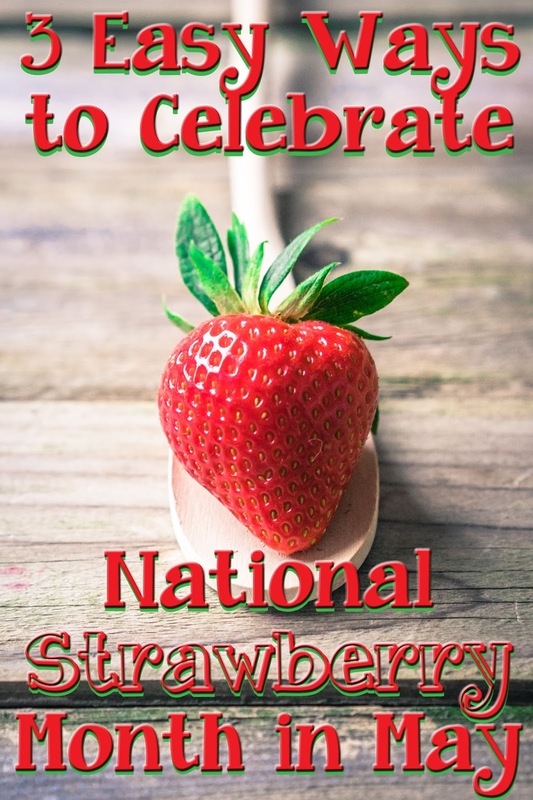 Don’t miss out on National Strawberry Month, which is the perfect excuse for incorporating the yummy, nutritious fruit into every meal.